CanadaMortgageNews.ca – Page 89 – News, Views and Trends! 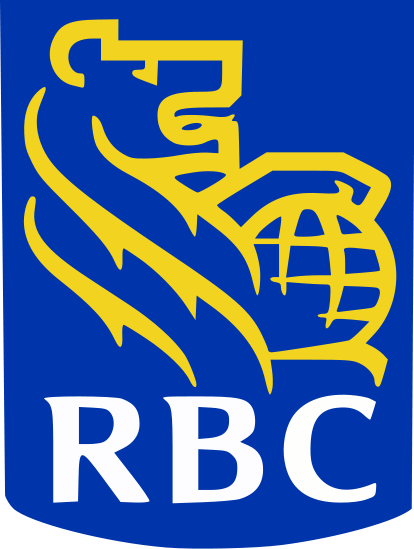 RBC first quarter profits $1.5billion…where is the crisis? There must be a concern about loan defaults in the future… and yet the Minister of Finance repeatedly keeps saying he sees no evidence of a housing bubble…. Makes you wonder? Good news release ….CMHC’s Chief Economist, Bob Dugan, says new housing starts for 2010 will be around 172,250…. and 175,150 in 2011…. this is much higher than 2009’s 140,081…. The strong resale market is not expected to continue it’s record setting pace…. 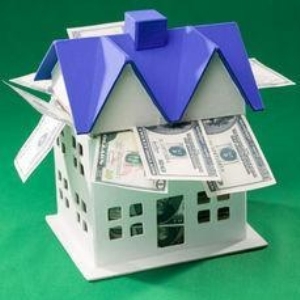 Existing home sales are forecast to total 486,700 in 2010 and taper off to 469,950 in 2011. But this is a good thing.. we really don’t want to see a red hot market as this always leads to a sharp decline…. slow and steady.. that’s always a better trend. These tips from the UK’s MSN.com might sound familiar but there some subtle differences….. First, here are the 4 tips. 2. Get the best possible mortgage deal. 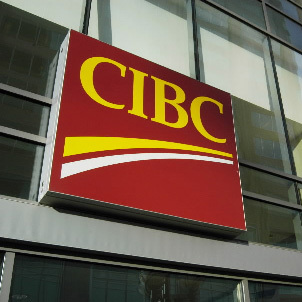 #4 is great advice… when your mortgage comes up for renewal…shop around… speak to a broker… most financial institutions won’t offer you their absolute very best rate at renewal… this is a fact… and we understand… after all, it is a business and Banks want to make a profit. But let’s not contribute too much to the lender’s bottom line. 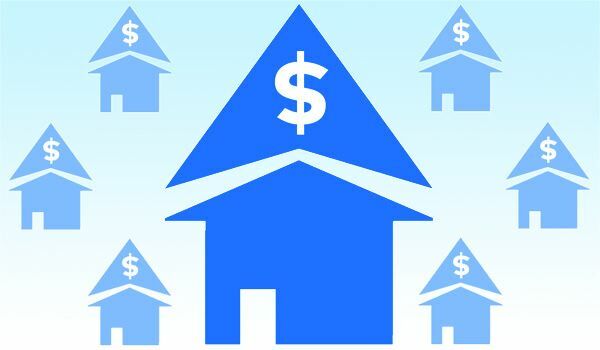 January Home prices up…sales down…really? January stats are in… According to a report in CBC News, the average price of a home sold in Canada on MLS was $328,537. This is up by 19.6% from January 2009. But sales seemed to taper off from December’s record high by declining 2.8%. The supply of homes for sale is also down around 18% with 170,000 homes listed for sale on MLS. It’s amazing how statistics can be tossed around and can be manipulated or misunderstood… If you look deeper, you will see that 2009 started off very rough for house sales as the U.S. Mortgage crisis was just starting to take it’s effect… but then as we approached May and June, interest rates dropped and house sales started to increase…. A sort of pent-up demand was being fulfilled. Watch for a traditional Spring market with good resale figures as buyers take action to benefit from record low interest rates and before the new HST comes in effect this summer.